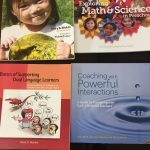 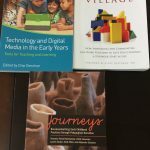 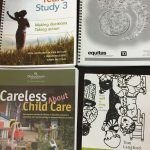 Please email Jennifer at mjusher@telus.net if you would like to borrow one of our resource books. 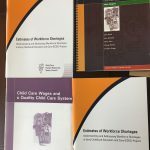 She will deliver it to your center or bring it to the next meeting. 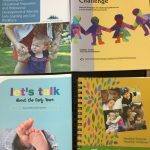 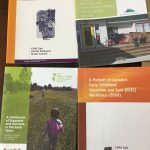 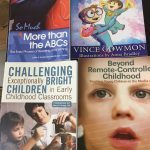 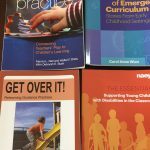 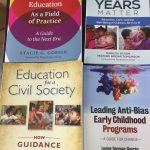 These resources are only available to MHDCCA members including Early Childhood Educators working in one of our member programs.